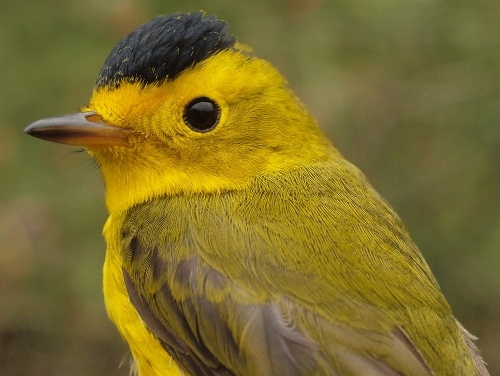 warbler species in record numbers this spring. 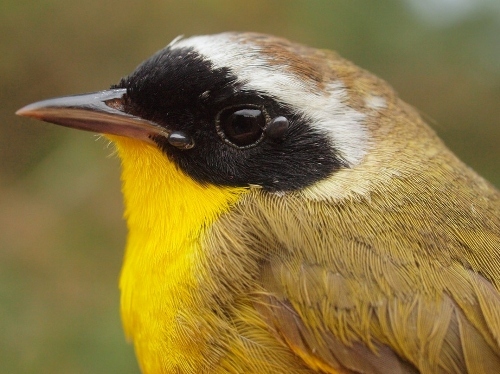 Common Yellowthroat, another of the warbler species that reached record totals in spring 2014. Note also the two engorged ticks on this male’s face; these were removed during banding, and submitted to an ongoing research program that tracks the movement of bird-borne ticks.